I was wondering if this could be an option for nodes that are running low on power/memory. Does anybody know if it is too power hungry compared to a regular pro mini? Mega 2560 PRO MINI 3.3V, ATmega2560-16AU, with male pinheaders. 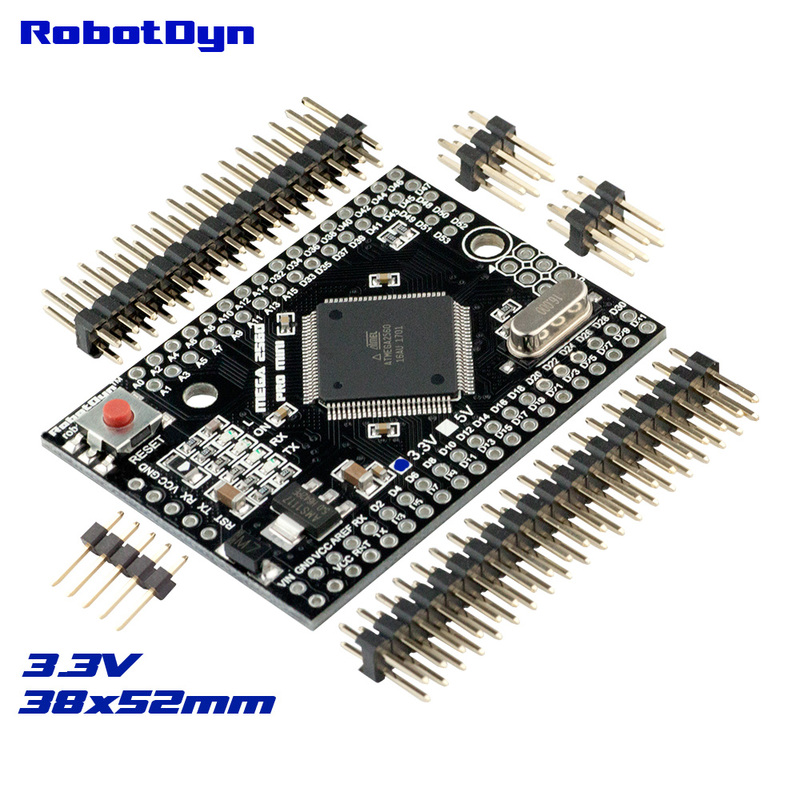 Compatible for Arduino Mega 2560.